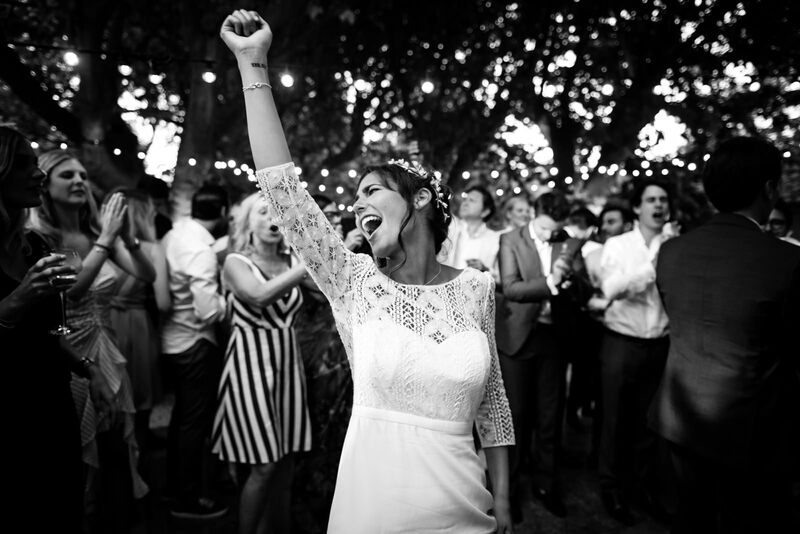 Cécile is recognized as one of the best wedding photographer in France by the press and the best international associations of photographers. 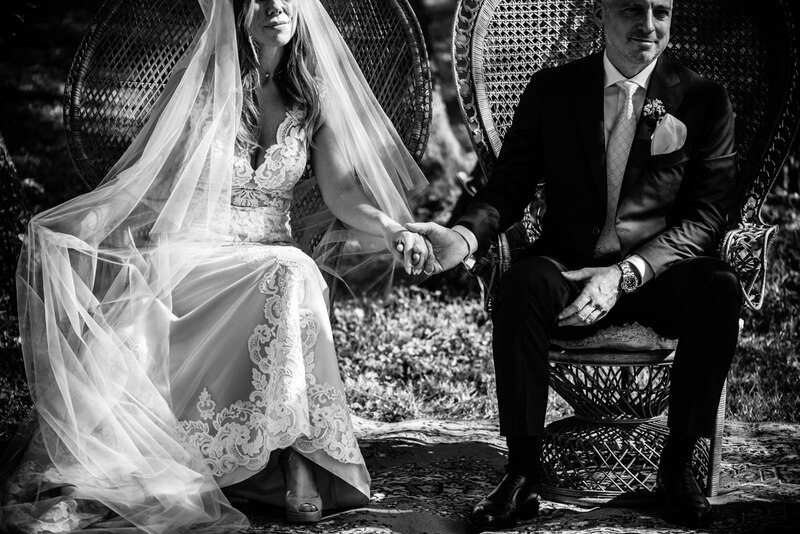 Named in the Top 4 wedding photographers by Vogue, awarded numerous times at international competitions such as WPJA and Fearless Photographers. 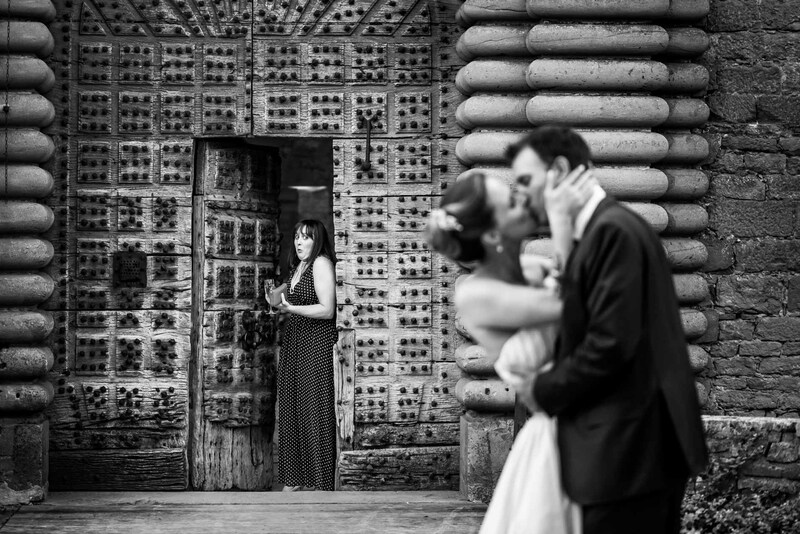 Your wedding photographer is one of the best wedding reportage photographers around the world. 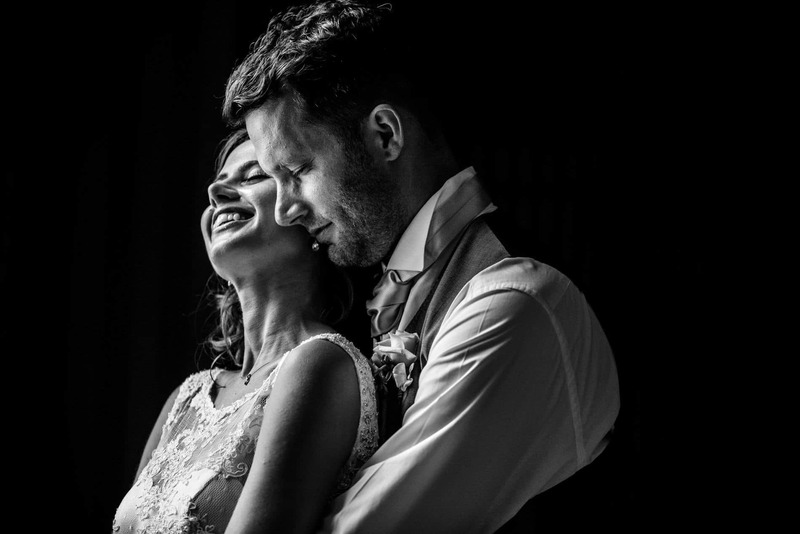 More than delivering photos of your fondest memories, it is her experience and reputation in terms of services that will make you live a high-end experience. 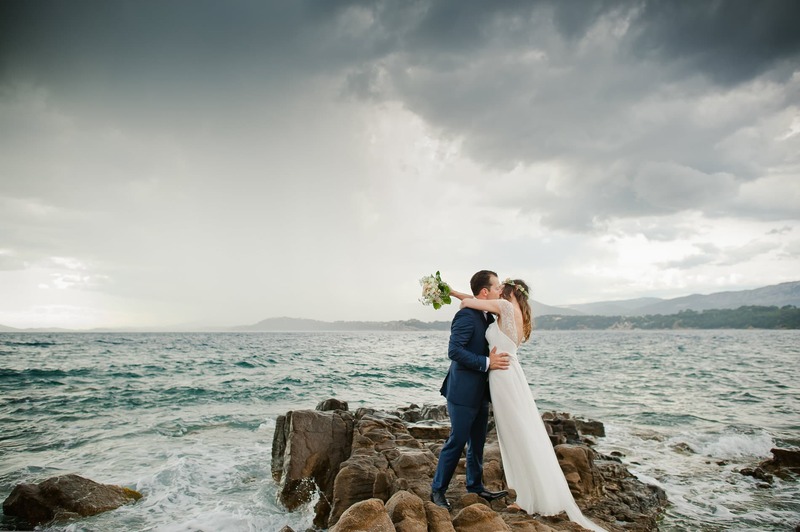 Leader in high-end wedding and luxury wedding reports in France and abroad, Cécile Creiche accompanies individuals in their personal projects from family moments to exceptional events. 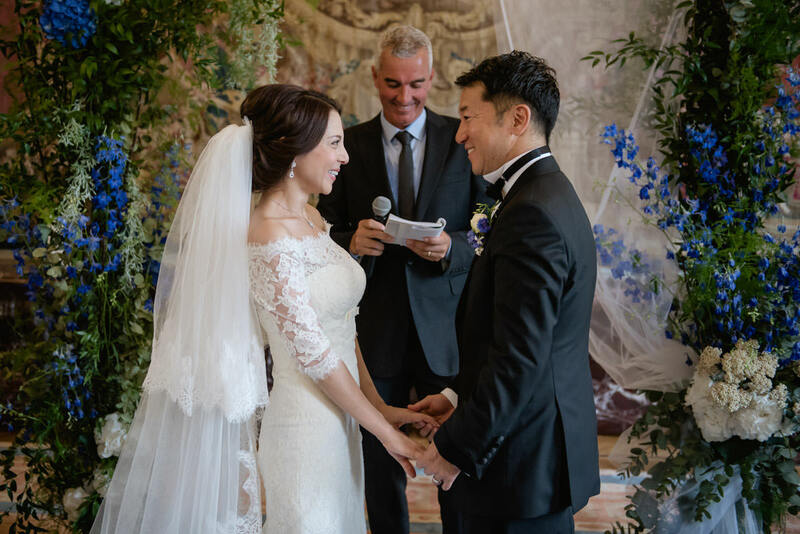 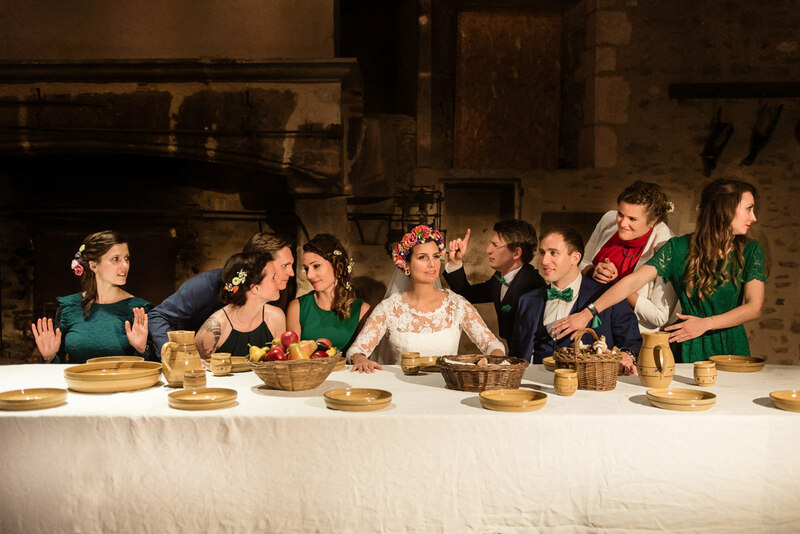 From a Norman mansion to the French riviera villas, from a medieval ceremony to a traditional Moroccan henna, your special moments will be magnificently preserved – for you and and your loved ones to enjoy again and again.